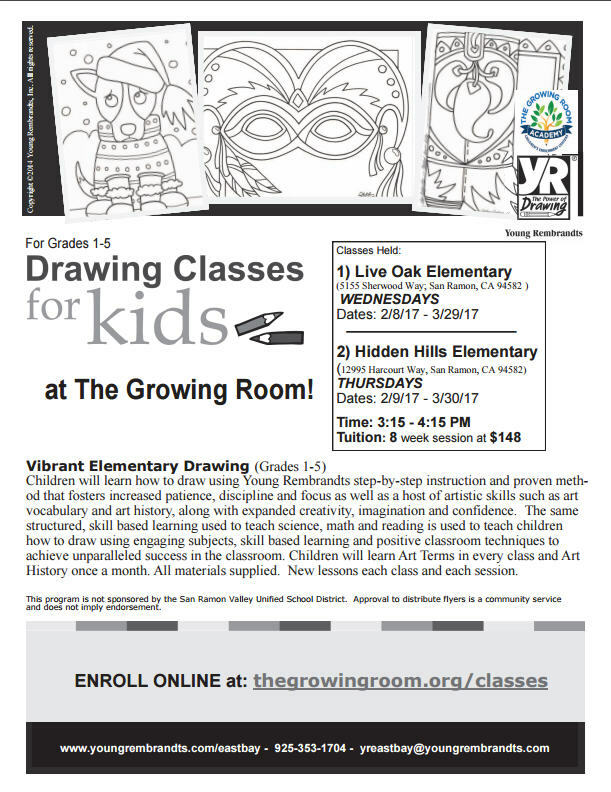 Weekly Classes – 1 hour of Art explorations. All materials provided. 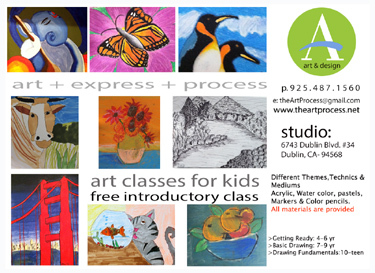 Classes taught by Architect & Certified Art Educator in studio environment. Walk in to check out other student’s artworks, ongoing art projects & studio. Summer Labs starting July 15th. 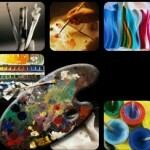 -from sketching to watercolor to mixed media. Hello all, My father, Vijay Somanchi, a renowned artist in India is visiting me for 3 months. He is planning to offer painting classes while he is here, this summer. 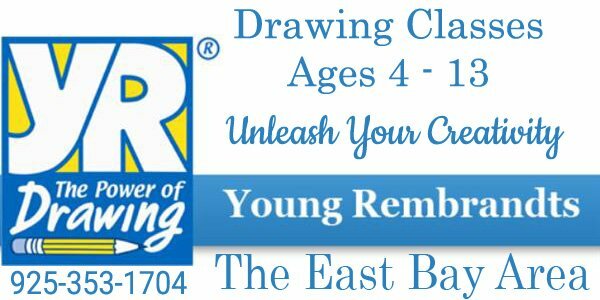 Painting classes for adults and kids above the age of 12 years will be offered. He did many art camps and presented at art seminars motivating the young talent in India. He was invited to be a Guest lecturer in Nagarjuna University, Guntur, in Art and Architecture 2009-10 and a guest speaker at NIFT, Hyderabad 2011-12 after he retired from Banking. 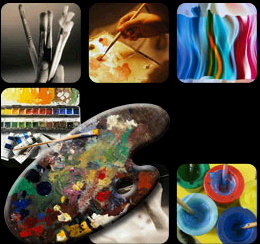 Please refer to the his website to know more about the artist and his paintings. Regards, -Anoop.